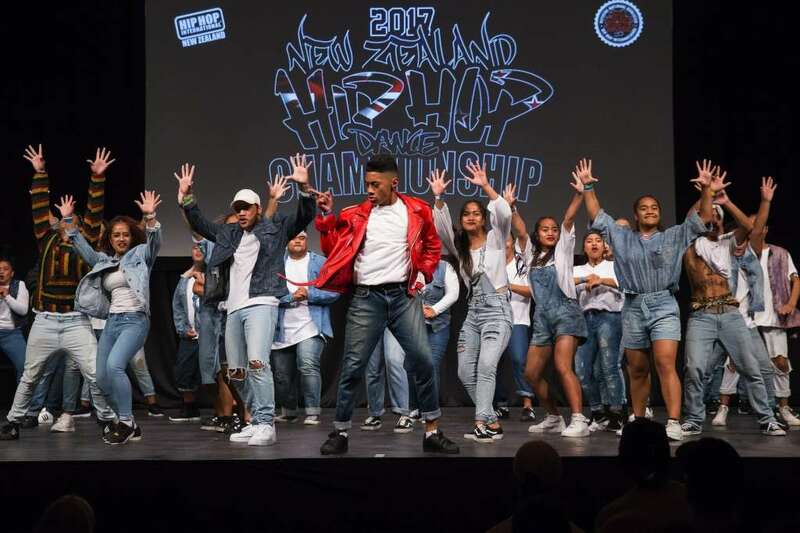 It was another successful year at the Street Dance New Zealand Mega School competition in the first-term holidays. Our team of 37 dancers, the ‘Rewa All Stars’, led by Matthew Pule’anga and Gloria Papali’i, spent hours and hours choreographing, rehearsing and piecing together a routine for the competition. This year’s theme was ‘Stars In Their Eyes’, highlighting some of their favourite Pop Icons who have passed like Whitney Houston, Bob Marley and Michael Jackson. 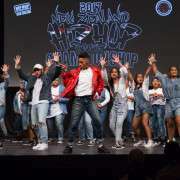 Our team represented our school to the very best and demonstrated the REWA way both on stage and off. It came second out of 14 schools and was awarded the Most Original Performance. Gloria Papali’i and Houston Maaka in Brady XL. Keith Fata and Arvic Gonzales in Projekt Team. Marquise Rogers from Identity Dance Company, which came third in both the Varsity and Mega Crew divisions. Sage Minarapa and Matthew Pule’anga from Prestige Dance Crew who came first in the Adults divisions. 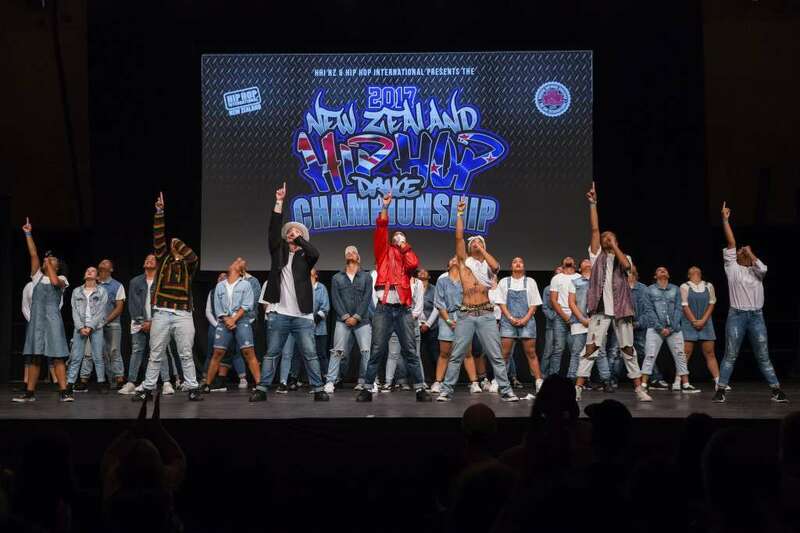 Marquise, Sage and Matthew will represent New Zealand in Phoenix, Arizona for the World Hip Hop Championships. Thank you to everyone who supported and helped our team. We appreciate it!